It contains Cinnulin™ that can control your blood sugar level and boost glucose metabolism. 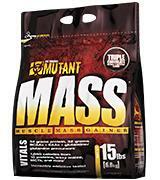 The Mutant Mass is the best complex for a fast and efficient lean muscle mass gain. 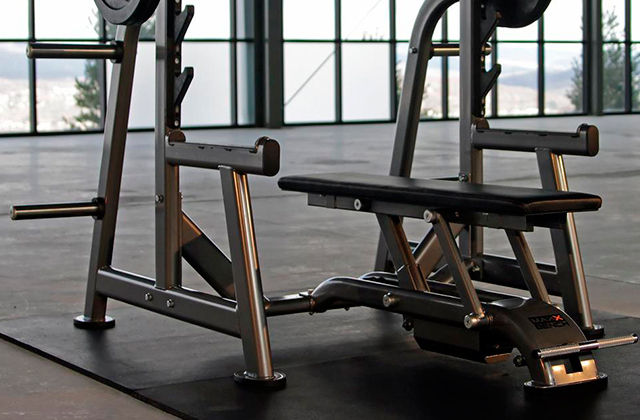 It's not for nothing the gainer is successfully sold in more than 100 countries around the world. Recommended! Its formula includes Tolerase L, an acid lactase, contributing to better digestion of dairy products. The high amount of sugars. The special formula rich in BCAAs and glutamine will make your training more productive than ever before. Thus, you will be able to achieve the desired results much faster! 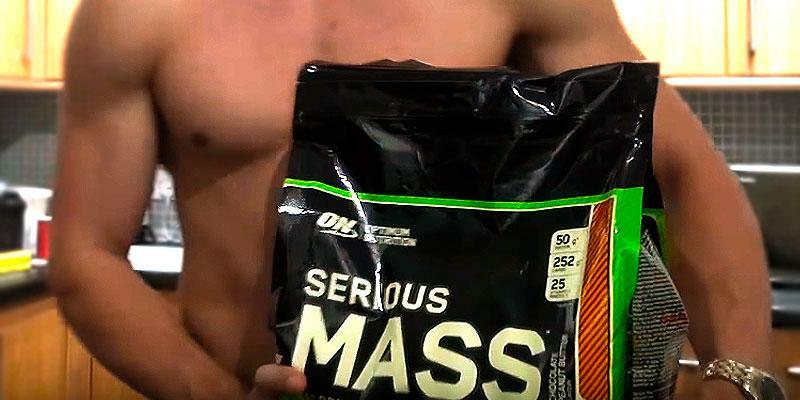 You can easily mix Serious Mass with any liquid. 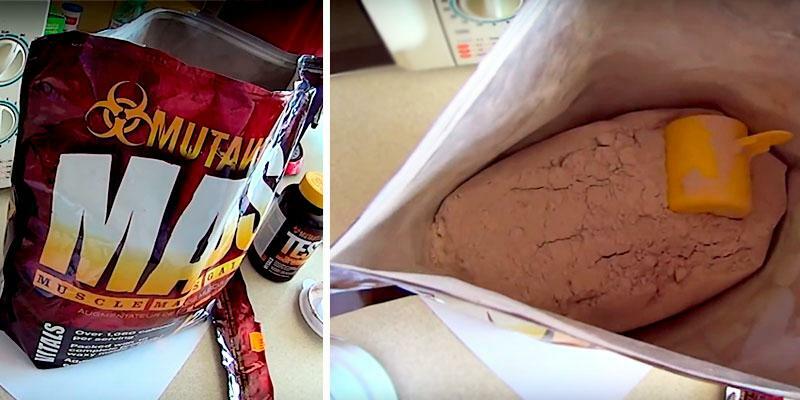 This high-calorie gainer includes 25 different vitamins. A drink gets highly concentrated. 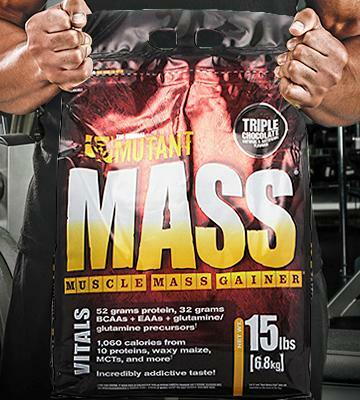 This very gainer boasts a super formula for muscle mass gain and is best for ectomorphs. Plus! It comes at a very affordable price. 14g of sugar per serving is the optimal dose for those athletes who strictly control their weight. 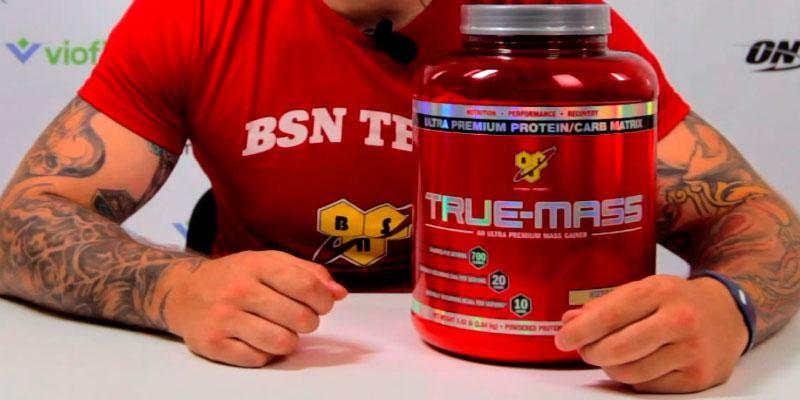 BSN Sports TRUE-MASS gainer has one of the best protein-carb ratio for gaining lean muscle mass without any fats! This gainer is not only efficient but also very budget-friendly, as 1 package includes 40 servings. The Bulk Protein Company Mass Gainer is a real godsend to those having a sweet tooth. Plus, on purchasing this tasty sports nutrition, you can bring your workout to a whole new level. If you exercise regularly but haven't achieved the desired result yet, it's high time to get the PVL Mutant Mass Gainer! Its unique formula provides lean muscle mass growth and increases stamina! You will see visible results just after one month of regular use. Well, what's so special about it? First of all, we would like to stress that one serving includes 52 proteins derived from 10 different sources. This way, your muscles will get plenty of amino acids so necessary for the muscle growth. Plus, in addition to rich protein formula, the VL Mutant Mass Gainer includes 182 grams of fast carbohydrates essential for the muscle strength. So, very soon you will be pleasantly surprised that your stamina will boost significantly. But that's not all! This fantastic gainer contains Cinnulin ™ which is several times more effective than insulin. The studies have shown that it is able to reduce the blood sugar level and increase glucose metabolism. Thus, this very formula provides lean muscle growth, not fat! To store and carry your sports gear, you surely need a reliable gym bag. 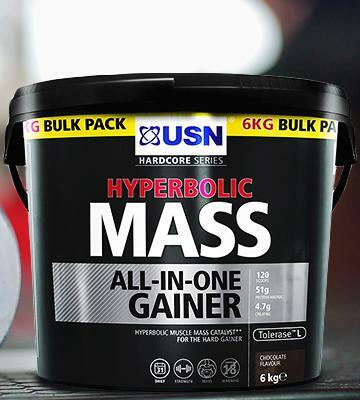 If you are an ectomorph who wants to gain muscle mass, consider the USN Hyperbolic Mass All-In-One Gainer rich in carbs, BCAAs and other useful elements. 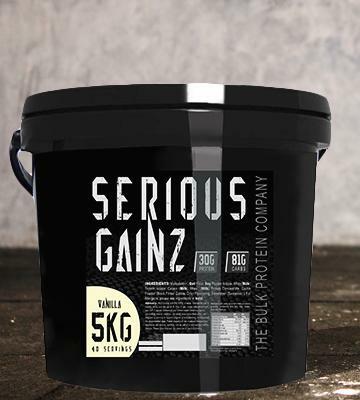 Speaking about its special formula, we would like to highlight that one serving contains 50 grams of high-quality protein saturated with naturally branched-chain amino acids (BCAAs) and Glutamic Acid, so your muscles will not only grow effectively but also recover faster after intensive workouts. In addition, the BCAAs also boast an anti-catabolic effect and prevent muscle loss. The manufacturer recommends stirring 3 tablespoons in 375-350 ml of cold water or milk, and after a week of regular use, increase the consumption up to 6 tablespoons and dissolve them in 750-900 ml of liquid. Since your body will receive a large amount of milk, the formula includes Tolerase L (acid lactase) that promotes digestion of dairy products. Thus, your workouts will be more efficient than ever before, and you will be surely satisfied with amazingly fast muscle growth! It's not a secret that liquid level influences metabolism and, if your body is just 1-2% dehydrated, your performance suffers dramatically. So, we advise you to get a sport water bottle to prevent dehydration! The composition of this product is truly amazing! First of all, the gainer consists of the rich complex: protein, glutamine, and creatine monohydrate. The protein includes whey protein, calcium caseinate, and egg white that are easily digested and are suitable for almost everyone. Glutamine stimulates the production of growth hormone, increases the muscle mass and contributes to the rapid recovery process. 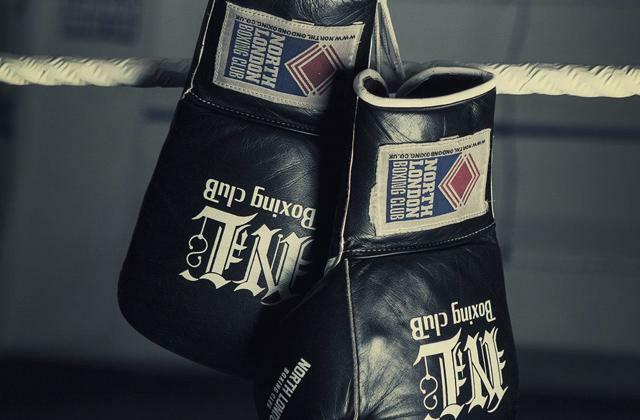 A creatine monohydrate provides muscle energy and strength for a dynamic workout. 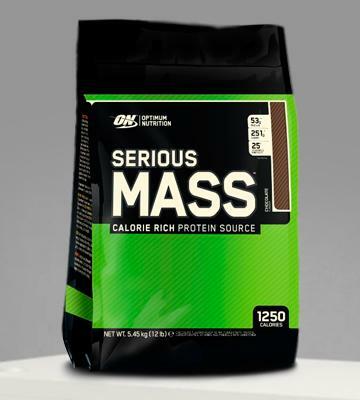 Concerning the composition of vitamins, we would like to stress that Optimum Nutrition Serious Mass gainer boasts one of the best vitamin complexes. Vitamins A helps restore muscles after training and, what's more, improve eyesight. B vitamins (B1, B2, B3, B4, B6, B8, B9, B10, B12) are involved in the metabolism of carbohydrates, improve the synthesis of protein, and contribute to a proper functioning of digestive system. Furthermore, they have a positive influence on peripheral and central nervous system, activate lipid metabolism, and strengthen teeth, hair, nails, and skin. The gainer also contains vitamin C which strengthens the immune system, improves muscle growth and takes a significant part in the synthesis of protein. As for included vitamin E, it supports the energy balance of the body and boosts the absorption of other vitamins. Finally, vitamin D contributes to the rapid phosphorus and calcium diffusion, while vitamin H (biotin) provides the amino acid metabolism. Having studied the composition and energy value of this product, we can conclude that this gainer is able to transform a skinny ectomorph into a beautiful and relief athlete, yet this is impossible without a proper diet and sleep. 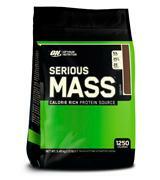 Optimum Nutrition Serious Mass is also perfect for those who want to increase lean muscle weight. However, for overweight athletes, this product is not appropriate since the amount of carbohydrates per serving makes 252g! What's more, every serving will bring you 1250 calories if you mix the gainer just with water; if you adore milk or sweet juice, add even more calories... So if your goal is not to gain some weight, it's better to choose more low-carb gainer. Well, what's makes this gainer so special for skinny ectomorphs? The fact is that one serving (334g) contains 50g protein, 252g carbohydrates, and 4,5g fat. 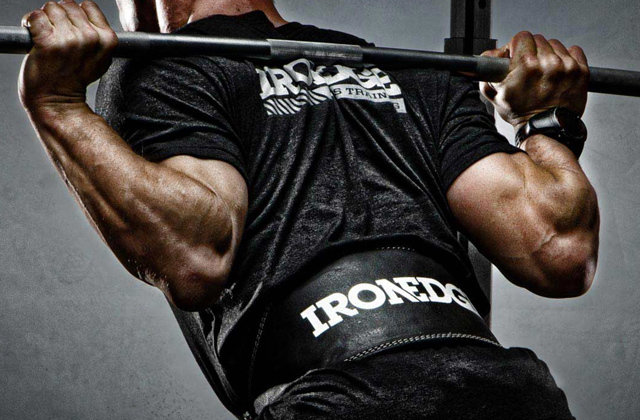 It is the perfect formula of "building material" for muscles! A good shaker can perfectly mix and dissolve any powder. 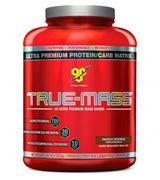 One serving of gainer TRUE-MASS Chocolate Milkshake contains 20 grams of amino acids EAA. So what are the EAA? These are essential amino acids which are not produced by a human body but are necessary for a normal body functioning and muscle growth. Naturally, these amino acids come with food or food supplements. 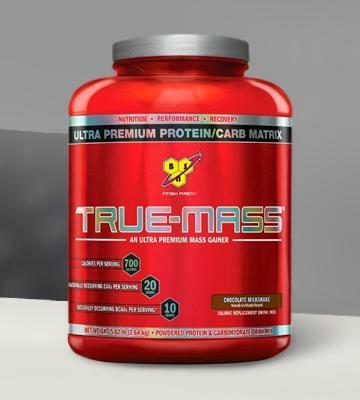 One serving of TRUE-MASS gainer has a balanced EAA composition which includes a mixture of essential amino acids that stimulate anabolic processes for optimal results. At the same time, EAAs block the protein breakdown and maintain the normal fluid balance. 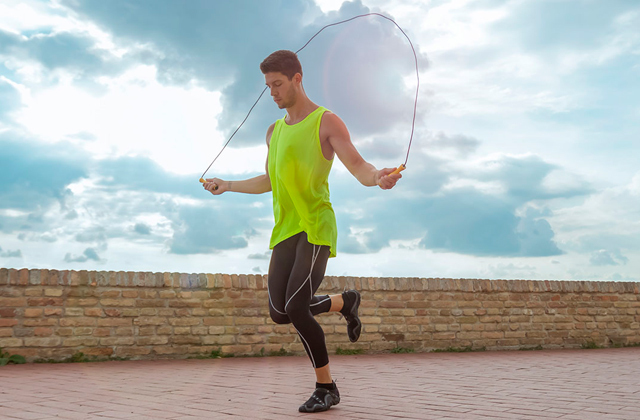 In a nutshell, the EAA strengthen muscle fibres and contribute to their rapid recovery. 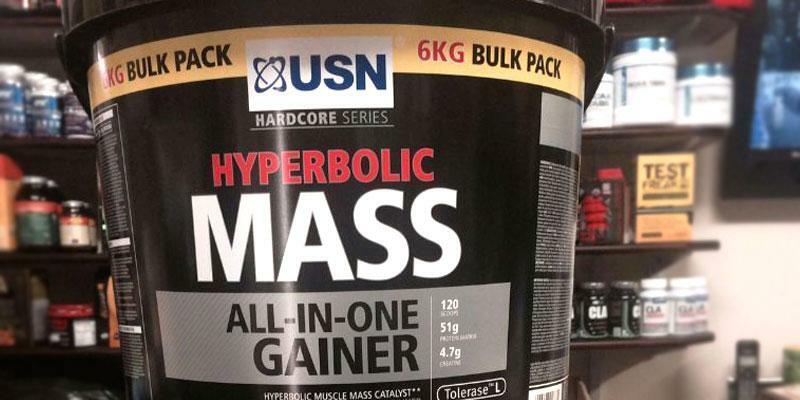 On buying this gainer, you'll get the ultra-premium formula for success! The body will receive the balanced proportion of proteins and carbohydrates for a long time. 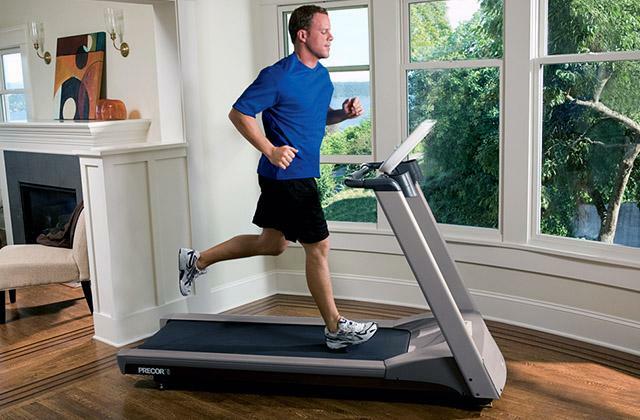 Muscles will be active, thereby growing and gaining material for new cells. 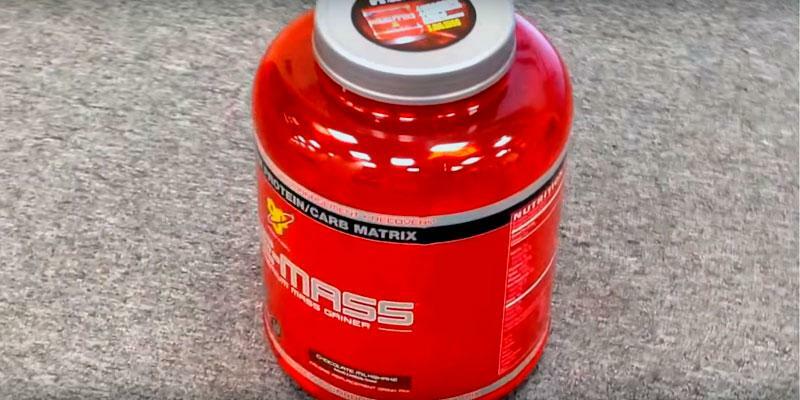 All this is due to the fact that BSN True-Mass gainer contains all the necessary components for lean muscle mass, including 46 grams of protein and 90 grams of carbohydrates (1/2 ratio). Plus, the manufacturer has included 6 grams of dietary fibre and Medium Chain Triglycerides to improve the nutritional value and provide a great taste per each serving. 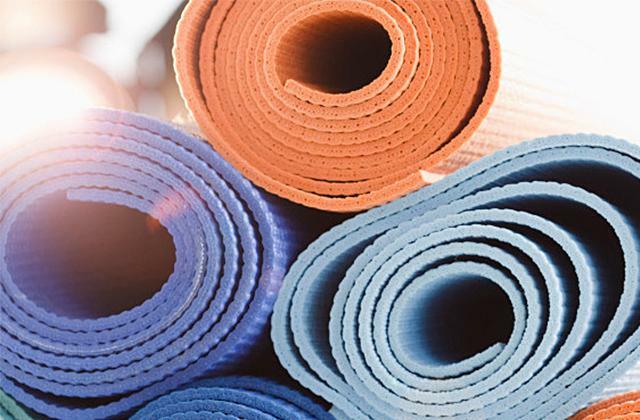 So, build your way to a perfect body! So why is BSN still one of the leaders in the production of sports nutrition? 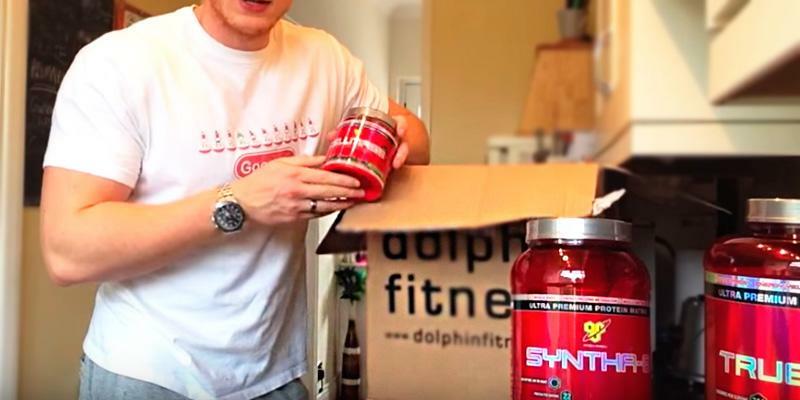 BSN is the largest sports brand which was created to produce unique and effective sports nutrition for body correction. The American company BSN was established in 2001 and in 2011 it was bought by international giant Glanbia. For information, in 2008, Glanbia also purchased Optimum Nutrition. Today BSN supplies their products to 40,000 shops in more than 90 countries, which reinforces its high reputation and reliability. Creatine will provide you with energy for high-performance workouts. It is an excellent supplement that has no taste, so you are welcome to mix it with any gainer or protein. Put Your Body into a Higher Gear! 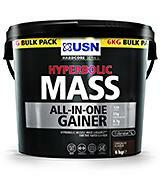 We present to your attention the Bulk Protein Company Mass Gainer that will bring your workouts to a whole new pro level! 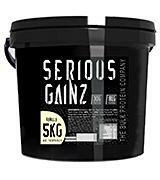 You will surely enjoy its huge 5 kg package that will be enough for 40 servings. So, the gainer is not only very effective but also extremely economic (it comes at a very attractive price too!). 125 grams (1 serving) contains 30 grams of high-quality protein that along with 81 grams of carbs will stimulate fast muscle growth and protect muscles from loss. Therefore, if you train more than 4 times a week, this gainer should be an integral part of a daily diet. It's sufficient to intake the gainer once a day, stirring it with 400-500 ml of water or milk. For the best results, the manufacturer recommends drinking the gainer immediately after a workout, during a "metabolic window" (30 minutes after exercises, when nutrition can shift your body from a catabolic state to an anabolic state). 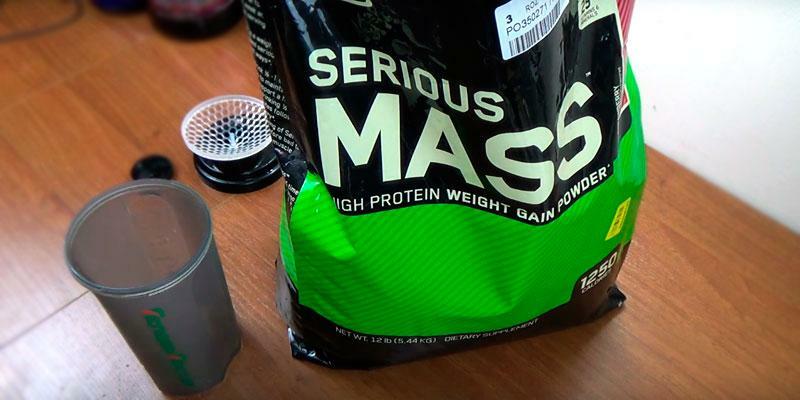 On days when you don't train, the Bulk Protein Company Mass Gainer should be taken between breakfast and lunch. And due to the gainer's rich taste and texture, drinking it will be a pleasure. You can choose from 5 different mouth-watering flavours to vary your healthy diet. 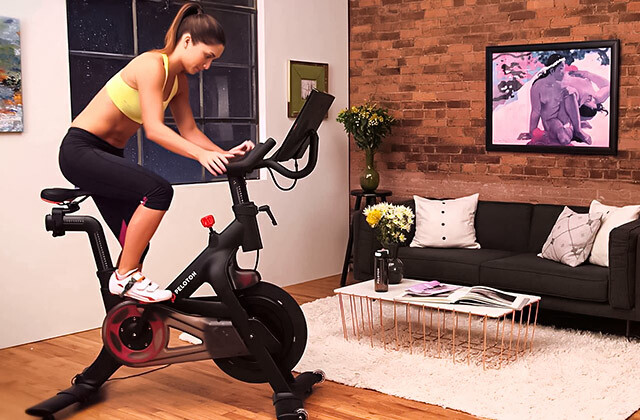 In addition to regular workouts, we suggest you lead an active lifestyle. 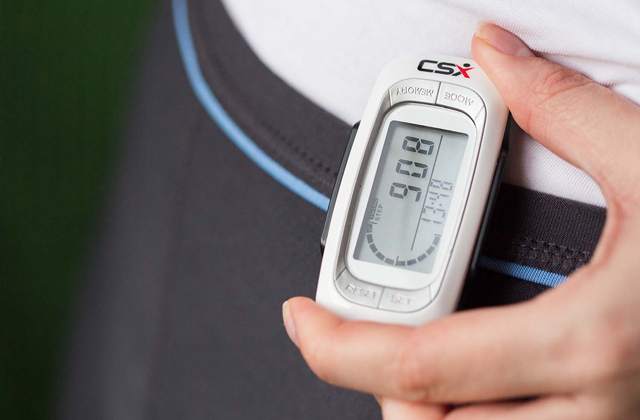 A pedometer will help you track how much you move during a day. If you want to gain some weight and muscle, you definitely need to try a muscle mass gainer. Gainers contain plenty of carbohydrates, which gives energy during workouts and helps recover after them. This food supplement also includes protein which, in its turn, serves as a building material for muscles. So, a gainer is a balanced composition of useful and easily digestible micronutrients and vitamins that encourage faster mass and muscle gain. This food supplement comes in a variety of different flavours and can be mixed with water, juice or milk. Yet, if you want to gain lean muscle mass only, pay attention to whey protein powders and protein bars reviews. 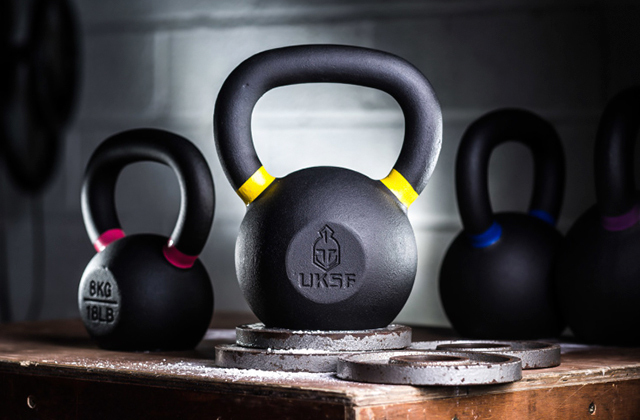 We also recommend you to choose sports equipment for home workouts: ab wheels, kettlebells, and dumbbells. Before buying a gainer, you need to determine your body type first. 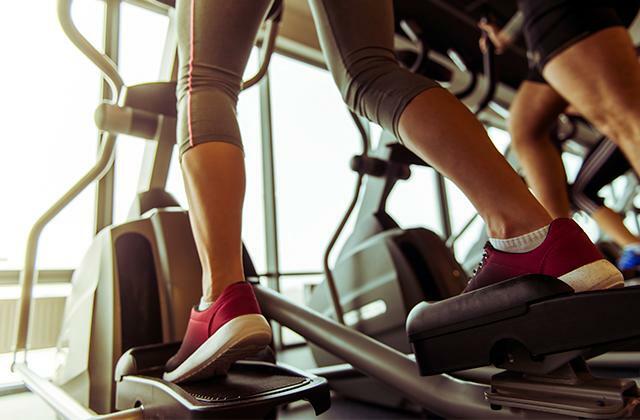 Are you an endomorph, mesomorph, or ectomorph? Then, according to your body structure, you should choose proper carbs and protein ratio. As a rule, weight gainers contain 50% -85% carbs and 15% - 50% protein. So, what's the point? Slim people, ectomorphs, who want to gain weight and muscle mass ought to choose gainers rich in carbs and low in protein. Mesomorphs should buy 70/30 gainers that will allow them to gain lean muscle mass without excess fat. Well, as for endomorphs, they usually select gainers rich in protein but with minimum carbs and sugars. The easiest way to gain weight or lose excess weight is to count calories. One gainer serving consists of carbohydrates, fats, protein, cholesterol, potassium, and many other supplements including vitamins, amino acids, and creatine. So, you should count how many calories you get from a meal plus from 2-3 gainer servings and how many calories you can burn throughout the day. For example, if an average 30-year old man (6 feet /187 lbs) has a sedentary work and visits a gym 2-3 times a week, he needs 2500 -2700 kcal per day to maintain his weight. 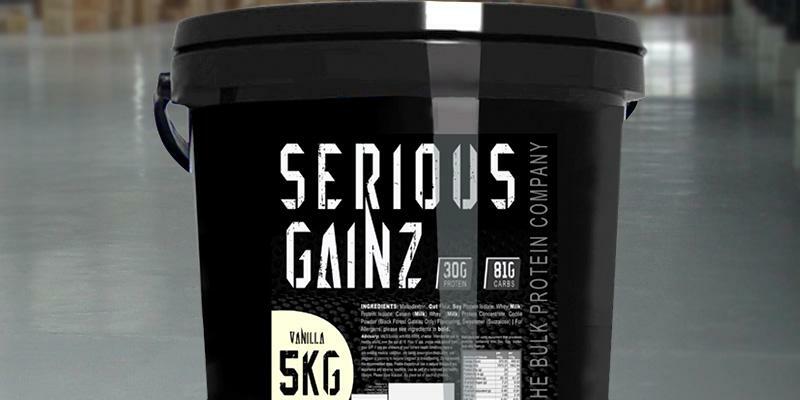 A wide range of flavours allows even the pickiest sportsmen to choose a tasty gainer. But to find the one that would taste right for you, you may need to try several first. 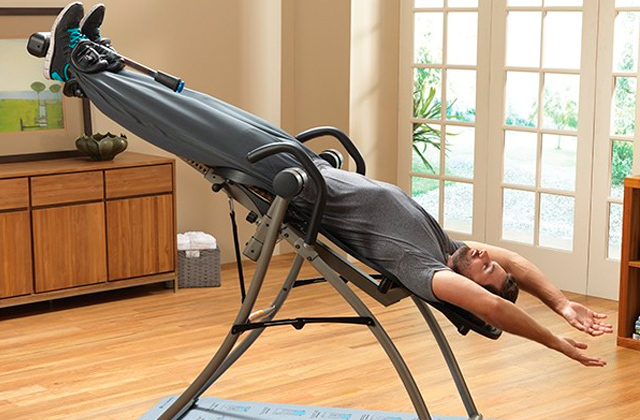 For this reason, most weight gainers are available in small capacities. The most popular flavours today are banana, chocolate, vanilla, strawberry, and so on. 1. How to Gain Weight, wikiHow. 2. Shannon Clark 6 Important Reasons To Use A Weight Gainer, Bodybuilding. April 29, 2016. 3. Alyssa Tyler 7 Tips for Choosing the Best Protein Powder for You, ClevelandClinic. February 8, 2016. 4. Bodybuilding Supplement, Wikipedia. February 14, 2017. 5. 5 RULES FOR GAINING MASS, Muscle&Fitness.